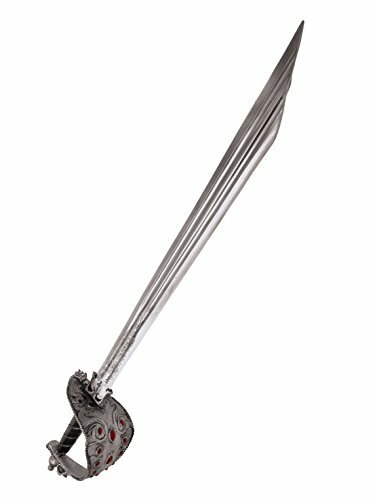 Joyin Toy Pirate Sword and Pistol Set is perfect as props for pirate role playing, Halloween pirate costume accessories. 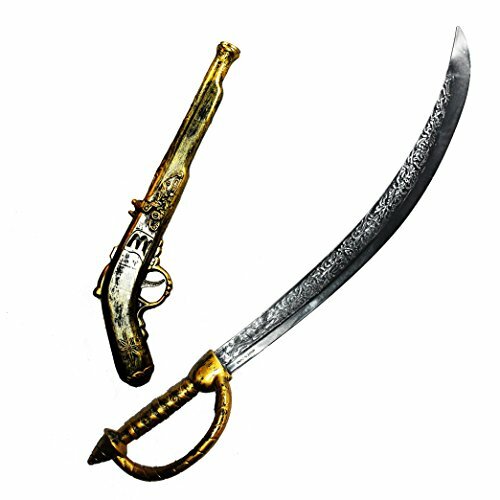 Both the sword and pistol have many details which make them look realistic. The pistol makes noises and sparks when being triggered. Both are made of durable plastic but not too hard so no injury could be caused when playing. This bundle will certainly bring a lot of fun to your kid's playing or adult's dressing-ups. 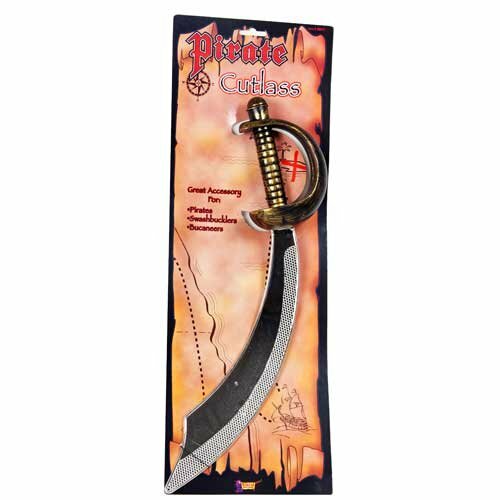 Perfect set for a pirate theme dress-up. 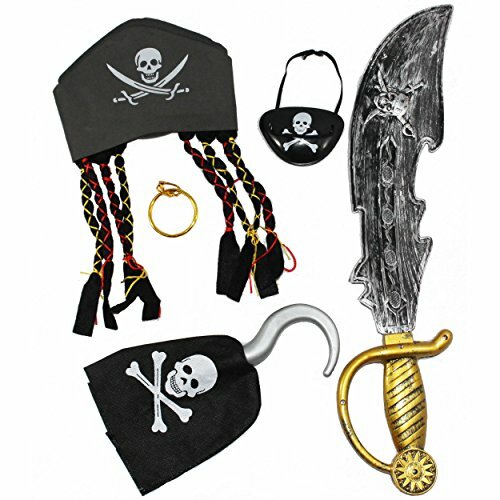 This package includes every essential costume accessories to be a pirate. 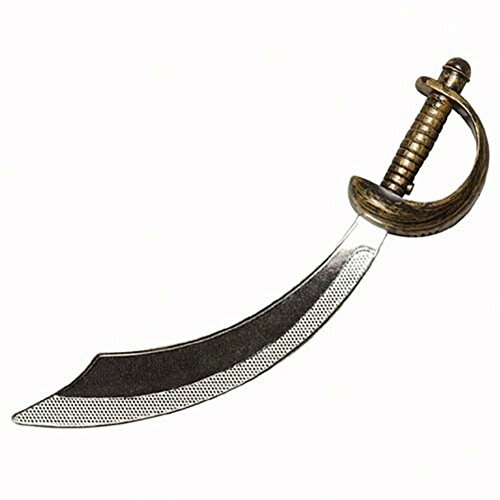 No matter if you are attending a halloween party yourself or prepare a pirate theme birthday party for you kids. This will be an economy solution for adults or a great hit to your kids! Ideal to be put into goody bags or treasure chest! 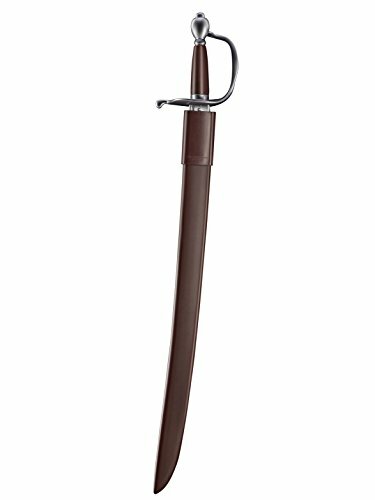 Perfect for a halloween pirate costume! 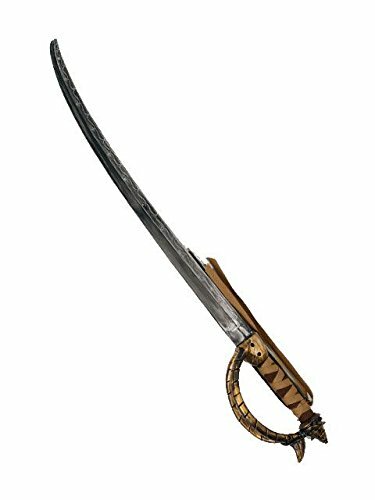 Complete your pirate costume with this super detailed 19 inch sword featuring a Swashbuckler Buccaneer Cutlass Silver Blade and an antiqued gold finished handle.